Please note that this current website does not have a shopping cart. 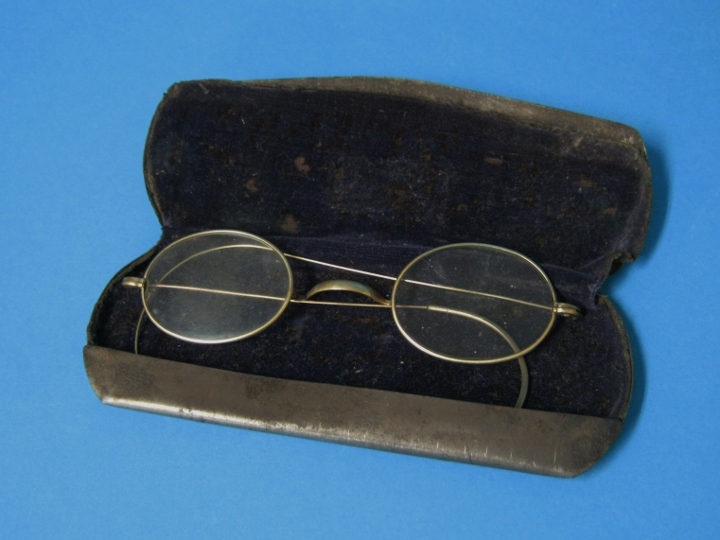 To buy our Antique Eyeglasses online, please go to our e-commerce website at NaturalExotics.ca. 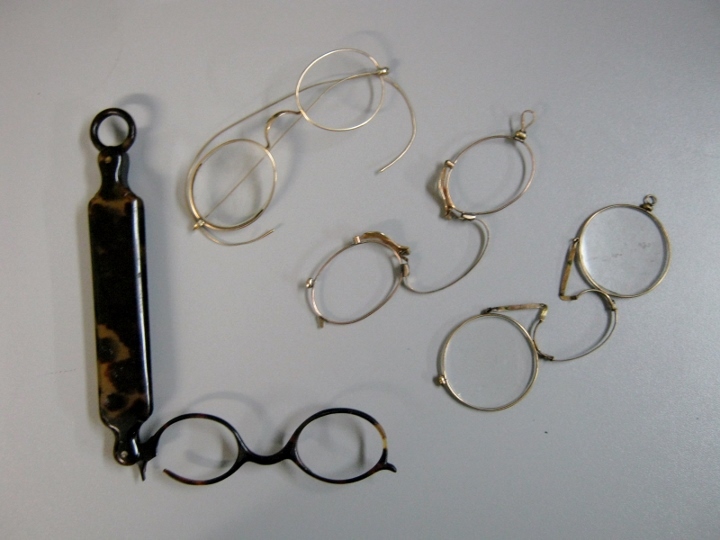 See our gallery of authentic vintage eyeglasses below. Please note that the prices below are per item, not group of items. 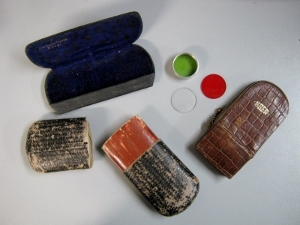 The eyeglasses and wooden box are from Hungary. 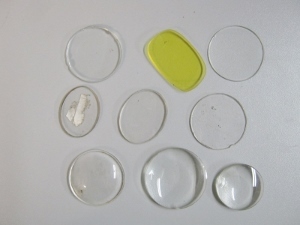 These are miscellaneous eyeglasses parts.